Packaging Type: A box Pack of 10 x 10 Caps. Packaging Size: 10 x 10 Caps. 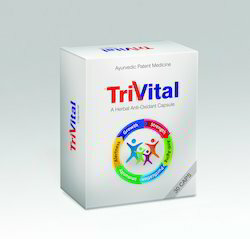 Riding on unfathomable volumes of industrial expertise, we are engaged in manufacturing and trading an excellent assortment Multivitamin Antioxidant Tablets. 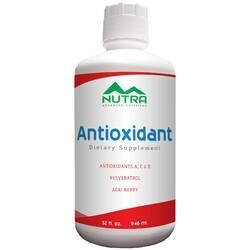 - Used to treat vitamin or mineral deficiencies.